Filed to: PINK!Filed to: PINK! 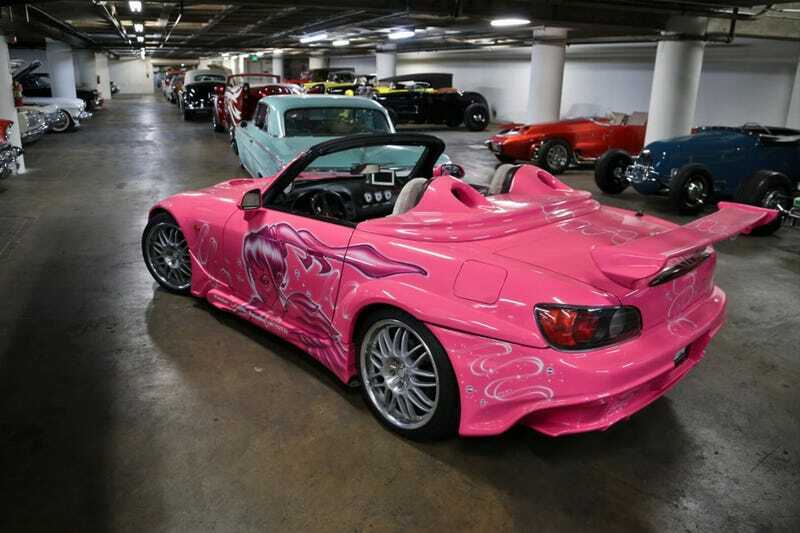 Enjoy this tastefully modified S2K. I just switched to T-Mobile; like it will be a week tomorrow. I have an unlocked OnePlus 5 and an unlocked iPhone 6S. They share the same size SIM cards. Can I simply switch cards whenever I want without needing to visit a store to have them ‘activated’? I bounce between toleration and disdain for Android on an almost hourly basis and just want to switch between iOS and Android whenever I feel like it.